Roger Waters at O2 Arena Prague 27. - 28.4.2018! 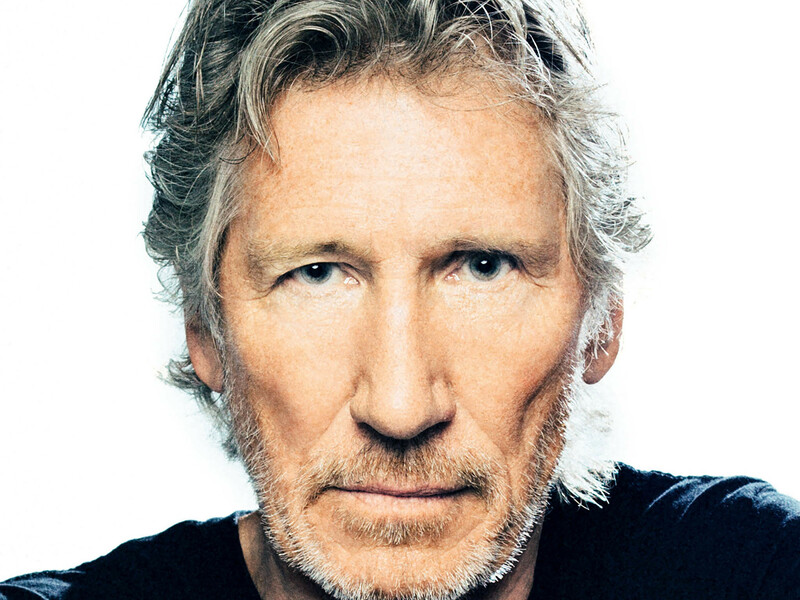 Genius returns to Prague with a new program that includes news, solo albums, and classic Pink Floyd songs. 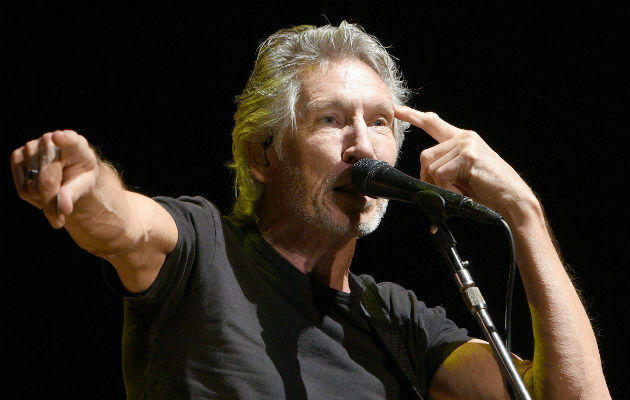 Roger Waters will feature the most important songs from his pioneering work, songs from the most successful albums of Ponk Floyd, along with his critically acclaimed new album "Is This the Life We Really Want?